Pharmaceutical companies have a crucial role to play in patient education and, from there, for obtaining better patient outcomes and improving health. But, for going down this path, they need to recognize the need for change in their own organizations. Hence change management is key. To make change happen, employees in organization need to fully embrace digital. TinQwise guided several companies towards “Digital Change" and found out that a lot of employees have a lot of fear, shame and resistance towards Digitalisation. They experience it as a threat and not as an opportunity. Mostly because they aren’t informed correctly. 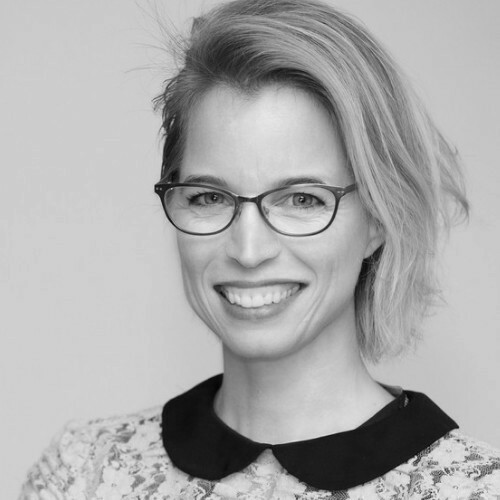 While discussing the issues of digital transformation, Christa will also share her experience and Tinqwise’s method for “making change happen”.